If you didn’t think kids could get any cuter when they’re sleeping, you’ll have to think again when you see these adorable sleeping bags. 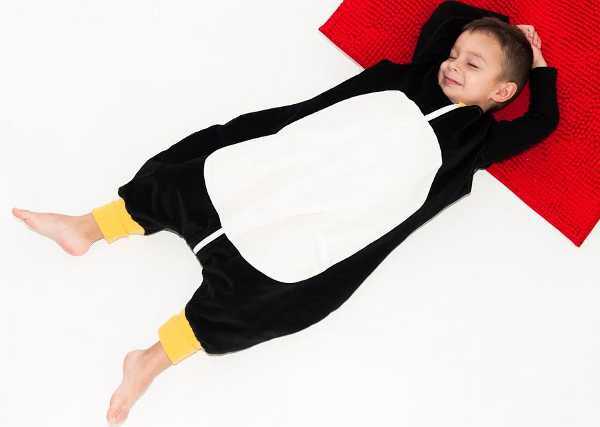 Part dress up, part sleeping bag, these Penguin Bags are equal parts function and fun. They’re designed, like all children’s sleeping bags, to keep toddlers and young children warm at night. But the point of difference with Penguin Bags is that the feet are kept free, so children can walk safely to the toilet, or your room. There’s also a zip between the legs for nappy changes. The sleeping bags come in two TOGs, TOG 1 (for warmer rooms) and TOG 2.5 (for colder rooms, with filling). 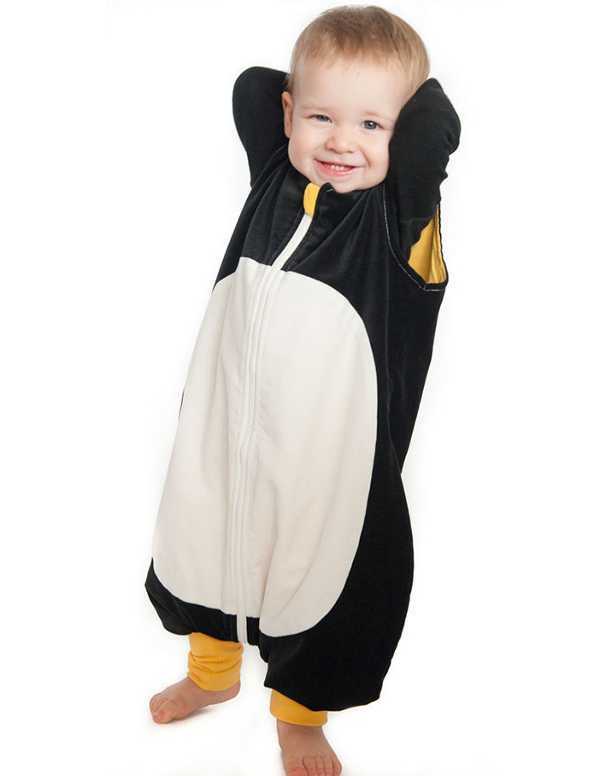 The Penguin Bags come in sizes to suit babies from twelve months up to five-year-olds. And they come in some adorable designs. Your child can be anything from a bumble bee, to a knight, pirate, princess or, of course, a penguin – there’s even an astronaut option. I have an almost three-year-old who is incredibly attached to his sleeping bag, which is becoming rather too small. So I love an option that’s suitable for older children, particularly when it’s this cute. You can purchase a couple of the designs (Penguin and Bumble Bee) locally through Flying Penguin for $67, or you can browse the entire collection at The Penguin Bag Company.